How long until Resident Evil 4 is announced for the Nintendo Switch? Place your bets! When I stop and think about it, I don't think any game in modern history has been ported to as many consoles as Resident Evil 4. It's become something of a tradition for new consoles to land their own playable version of this masterpiece, and I don't think the Nintendo Switch is going to be any different. Let's just count first. Resident Evil 4 was first released on the GameCube in 2005, before moving to the PlayStation 2 later that year. A PC version was released in 2007 to horrible results. Afterward, 2008 saw the release of the game's definitive edition, the Wii port. The Xbox 360 and PlayStation 3 got the first HD versions in 2011 and were followed by a second and far superior port through Steam in 2014. Most recently, the game came to PlayStation 4 and Xbox One back in August. The only consoles it hasn't come out for are the Wii U, which is not a problem because the Wii version plays just fine on it, and the PlayStation Vita. With all of these builds available, I think Capcom will have no problem cramming it onto the Nintendo Switch at a reasonable cost, and I am fine with that. A true version of Resident Evil 4 has never been playable on a handheld console, meaning this would very well be the first. I made this list a while ago, but the game's lack of a proper portable version has always held me back from becoming a total handheld gamer. It took two to three years for all of these HD versions to come out, so I think 2018 would be a safe bet for Capcom and Nintendo to pump out Resident Evil 4. However, I'm going to be a little liberal in my guess and say that Capcom already has its port underway. Once Resident Evil 7 comes out, it's going to want to capitalize on the series' name as well as Resident Evil 4's entangled history with Nintendo. 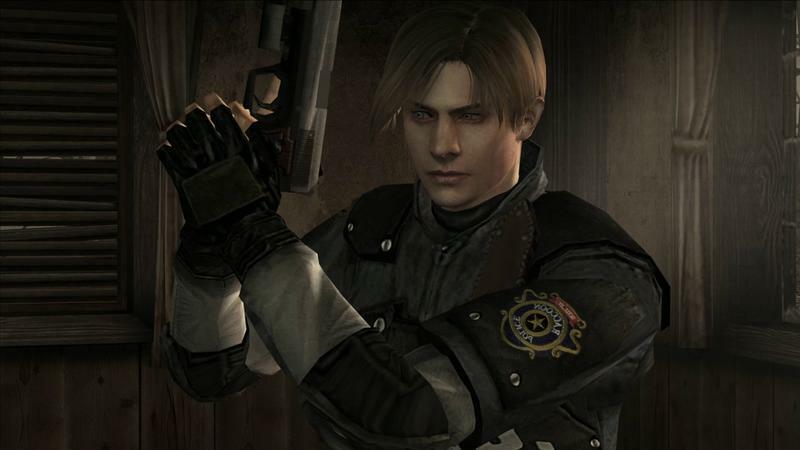 At the earliest, we might see Resident Evil 4 before 2017 closes out. Just a guess, but come on… it'll get to the Switch eventually.